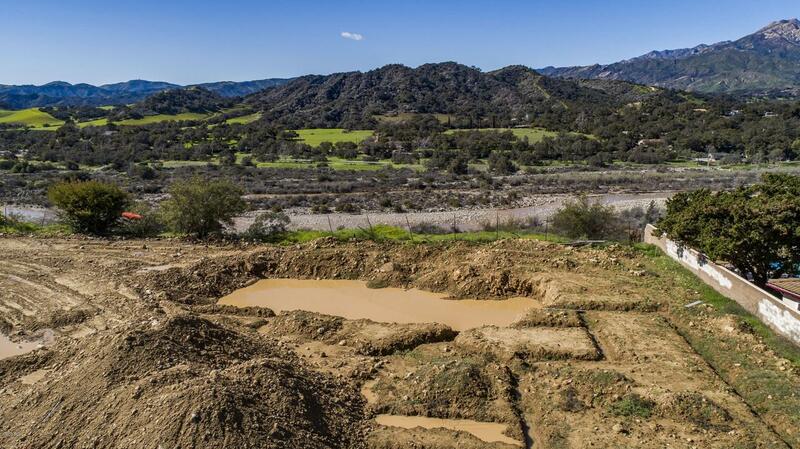 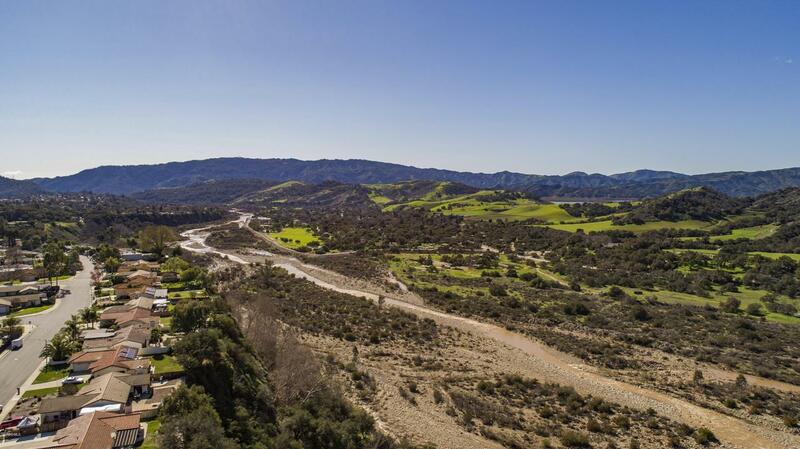 Stunning New Construction in Ojai! 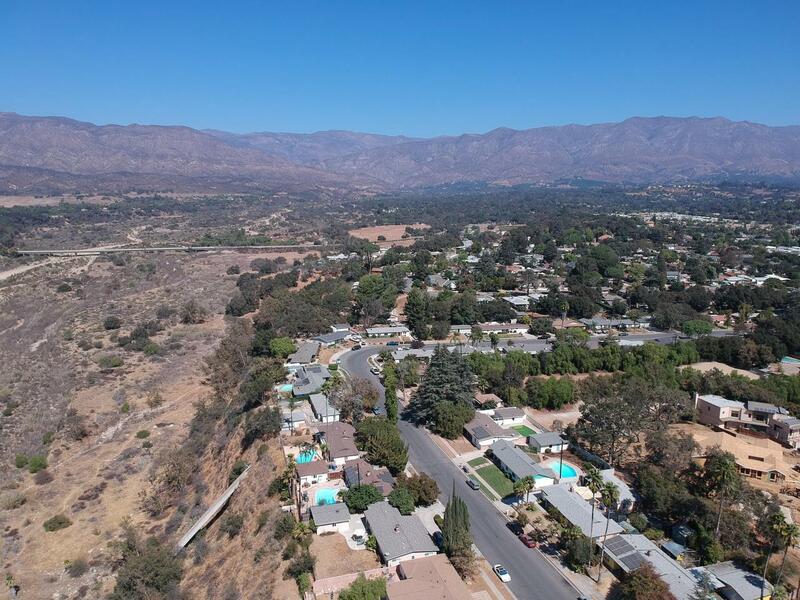 Breathtaking Ventura River Valley & Mountain Views from Bluffside Lot & Only 15 Minute Drive to the Beach! 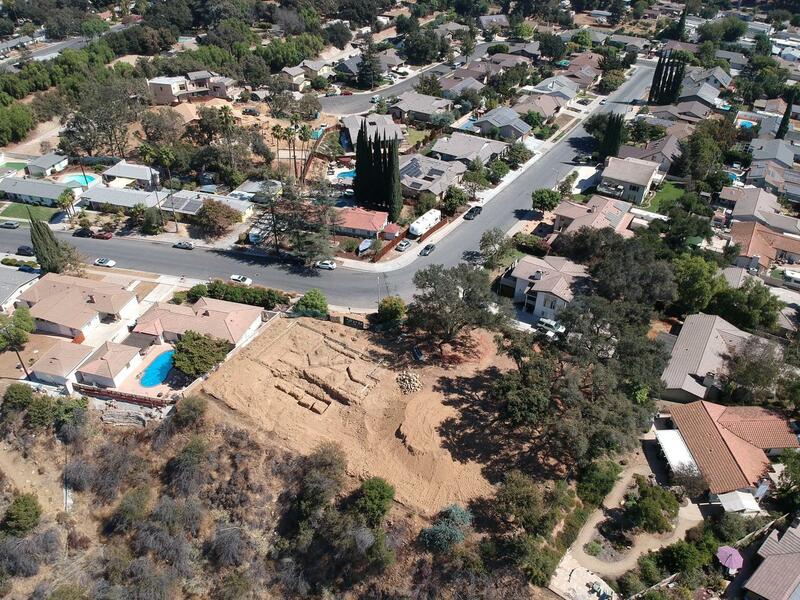 Make Your California Dream Home a Reality by Reserving Early to Choose YOUR Features & Finishes!